Directions: Hwy 218 (Fairview road) to turn on Allen Black. Follow to left turn on Union Road. 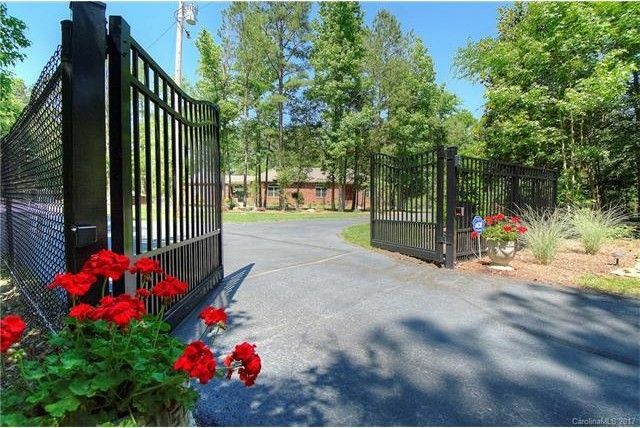 Home is on left, look for sign..&#xD;&#xA;&#xD;&#xA;I485 to exit for Hwy 218, then follow directions above.